2 editions of Buffalo Valley found in the catalog. Add another edition? 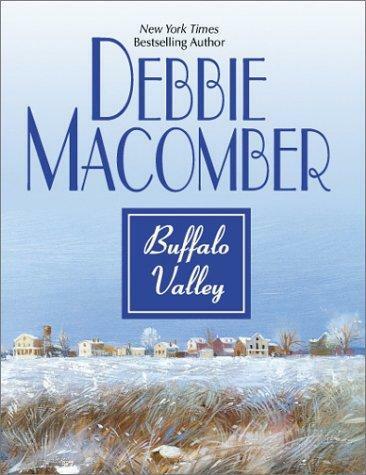 Are you sure you want to remove Buffalo Valley (Dakota Series #4) from your list? Published October 1, 2001 by Mira . 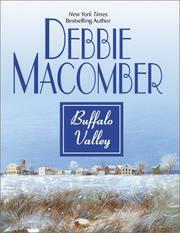 The fictional town of Buffalo Valley, which was the setting for Macomber's Dakota trilogy (Always Dakota, etc. 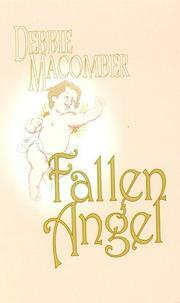 ), faces a new hurdle at Christmastime in this fourth volume. Recently discharged after seven years in the army, Vaughn Kyle arrives in the North Dakota community with a double motive. 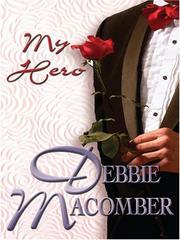 The first is to meet Hassie Knight, the aging town pharmacist whose deceased son was Kyle's namesake. 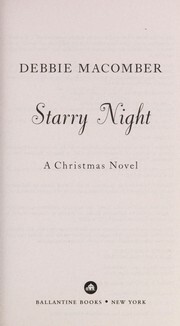 The second is to secretly scope out the town for Value-X, a Wal-Mart-like chain for whom Vaughn is about to start work and for which his hard-driving girlfriend, Natalie Nichols, works as a vice-president. 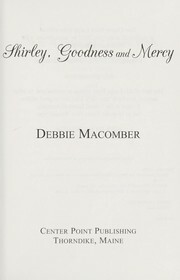 The meeting with Hassie affects Vaughn more than he expected, and so, in a different way, does an encounter with her assistant, Carrie Hendrickson. Wary after a painful divorce, Carrie is drawn to Kyle and offers to show him the town. Rationalizing that he's supposed to find out as much about Buffalo Valley as possible, he agrees. Soon Kyle meets a raft of townspeople and learns about the close relationships that make the community special. He also finds himself falling for Carrie. When the news breaks that Value-X plans to build a store in town, people are outraged at the threat to their small businesses and organize to fight it. Caught in the middle, Vaughn must choose between the brittle Natalie, with whom he had discussed marriage, and the compassionate Carrie. 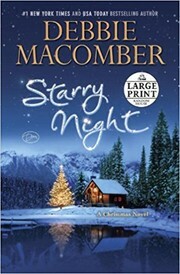 Although there's never any doubt that both the town and true love will triumph, Vaughn's dilemma generates genuine tension. 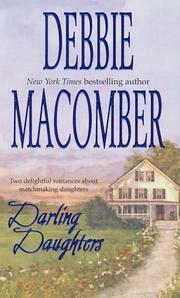 Macomber keeps her characters straight enough to avoid confusion and displays her usual gift for tugging on the heartstrings. Although there isn't enough depth or suspense here to generate runaway sales, this sentimental stocking-stuffer should please fans of the series as well as new readers.